Renroc Group is here to help. Whether protecting equipment from wear, plant from corrosion, the environment from acids or personnel from burns, Renroc Group is here to help. 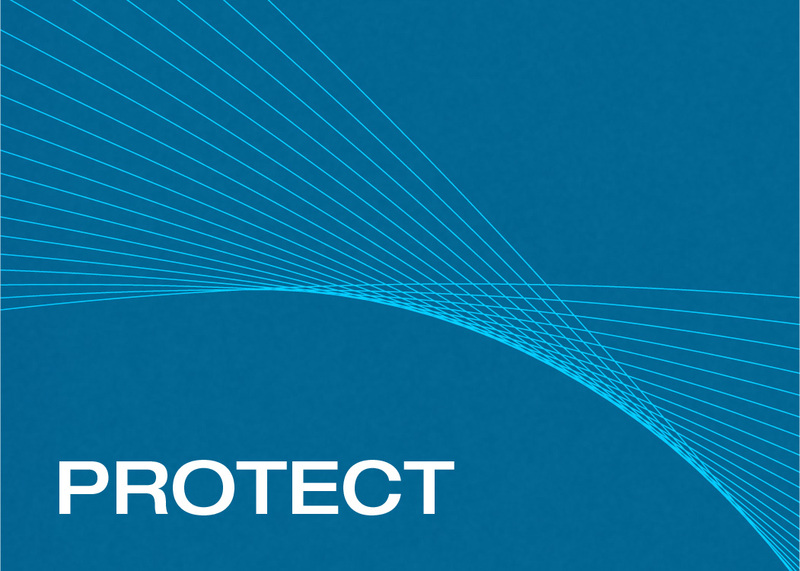 Use polymer technology to protect your business. See how we’ve helped others here.